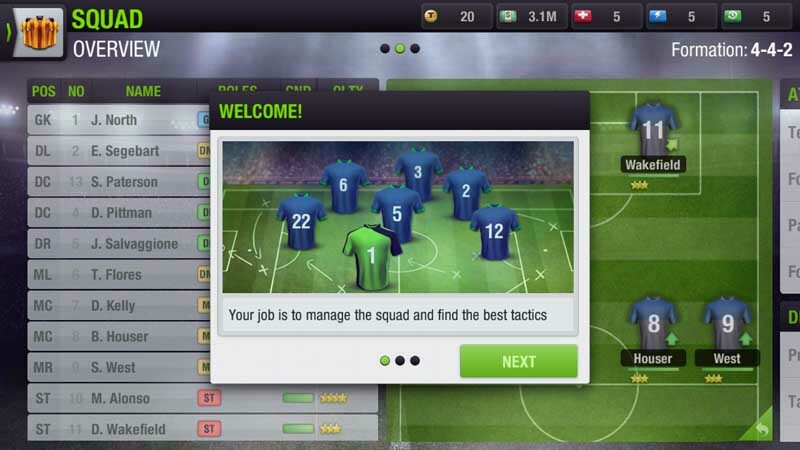 Top Eleven 2015 also houses an in-depth approach over handling an entire football club. The game values to be more of a management style of game that allows you to handle your team’s training (by group or individually), strategize a tactic or formation, deal with player transfers, and a whole lot more. Please use the menu on the right to navigate through our "Tips and Hints" page for the game and check out our review for the game as well.